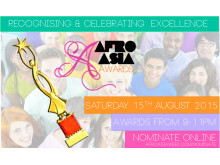 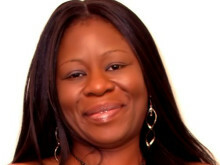 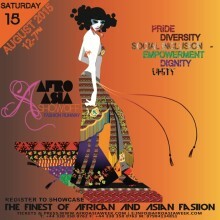 AfroAsia Week is registered non profit organisation that delivers a yearly community event to showcase business, fashion, food and culture from the continents of Africa and Asia including community awards in Great Britain and community work to improve literacy, sociocultural cohesion and strengthen the community. 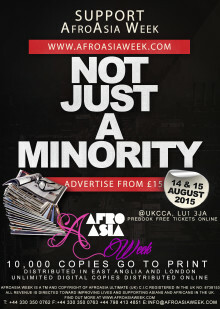 AfroAsia Week UK is a Non Profit Organisation Registered in the UK No: 8738153. 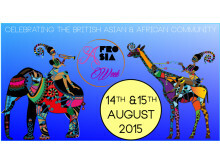 This year we will hold a special fund raiser event focussed on celebrating individuals of African and Asian origin living in the UK from the 14th of August to 16th of August 2015 We work to encourage community cohesion and social integration through outreach and action to bring people together. 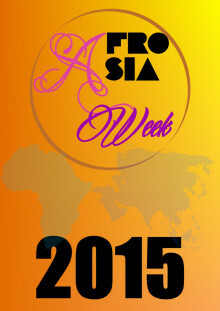 AfroAsia Week UK is a Non Profit Organisation Registered in the UK No: 8738153. 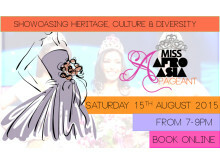 This year we will hold a special community event focussed on celebrating African and Asian heritage and culture with the rest of the community from the 14th of August to 16th of August 2015 We work to encourage community cohesion and social integration through outreach and action to bring people together. 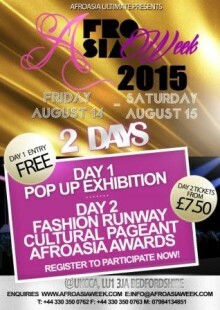 For the 4th year running, we present, the unveil of the SS16 collection from Award winning bespoke designer and stylist; Kwame Koranteng. 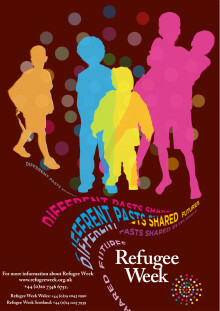 Refugee Week is an organisation that advocates and actively works to inspire and encourage good and healthy attitudes toward migrants who seek refuge in Great Britain. 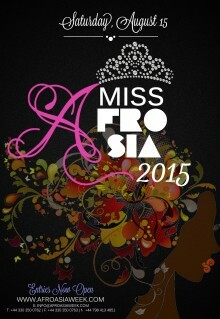 We are pleased to support them this year using our social media channels and welcome you to do so too. 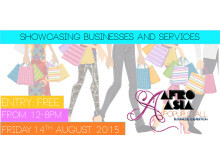 Showcase of business and services during AfroAsia Week is a fabulous way to reach new markets and advertise.